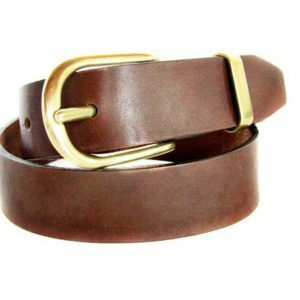 The thin leather belt to have forever! 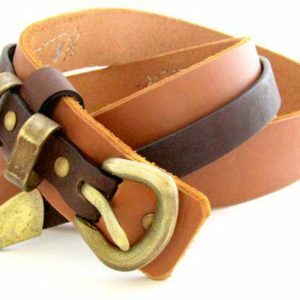 Made of first quality, cowhide leather, this belt is a must-have. Classic can never be wrong, and this belt in two classic colors, black and dark brown, is a belt to have and enjoy, almost all year round! 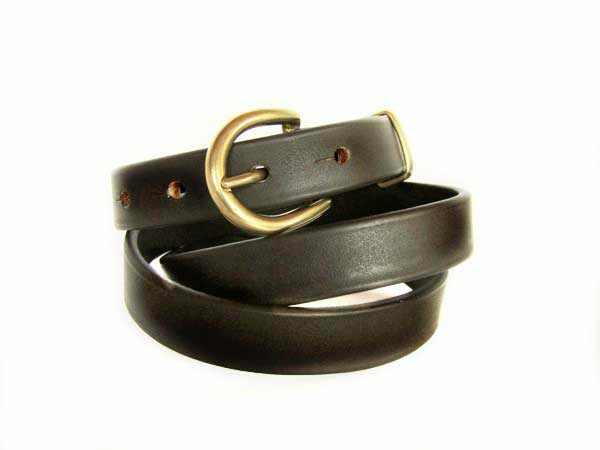 The belt comes with solid bronze buckle and solid bronze loop! 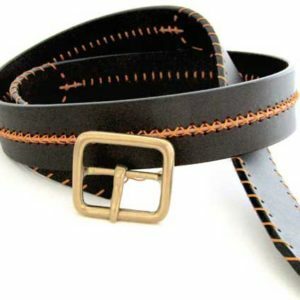 Your belt is 2 cm (0.8”) wide and we’ll, of course, make it to your measurement, to fit perfectly!